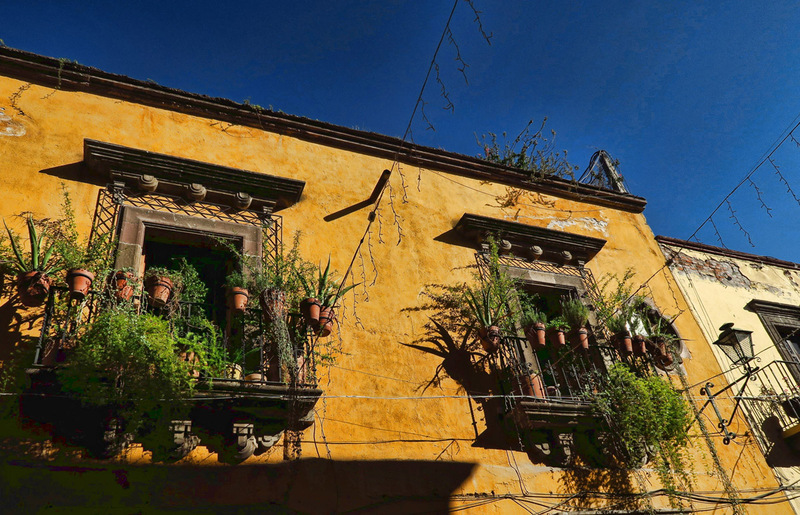 In years past, San Miguel de Allende has been a regular destination for National Geographic’s week-long photography workshops. 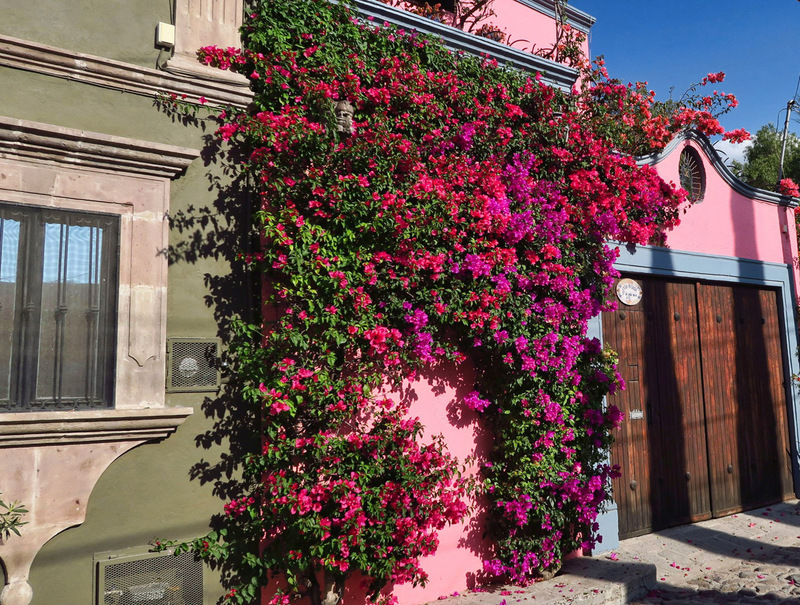 While buildings in the main section of historic “Centro” in San Miguel are restricted by the Regulation of Construction to shades of ocre and earth tones, vivid accent colors abound in the form of bougainvillea, hibiscus, and greenery planted in brightly colored pottery. 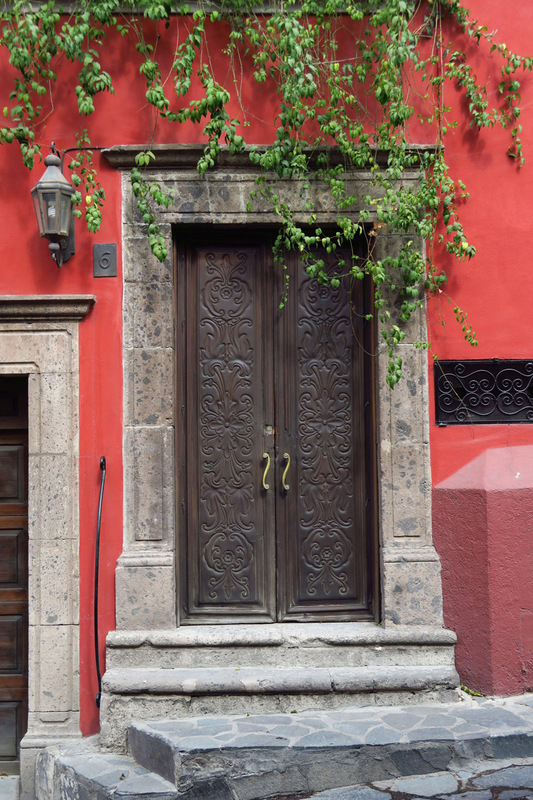 But no accent is more intriguing than the doors of San Miguel. 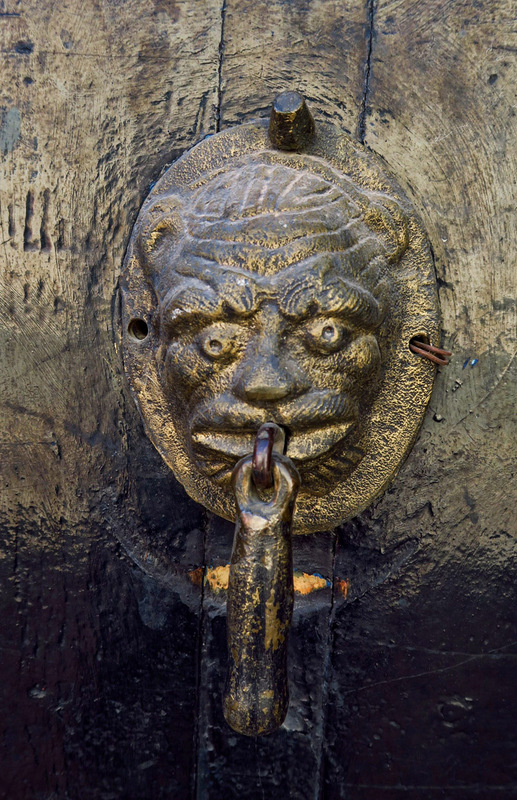 There’s even a book of photography featuring only photos of the ornately carved doors. 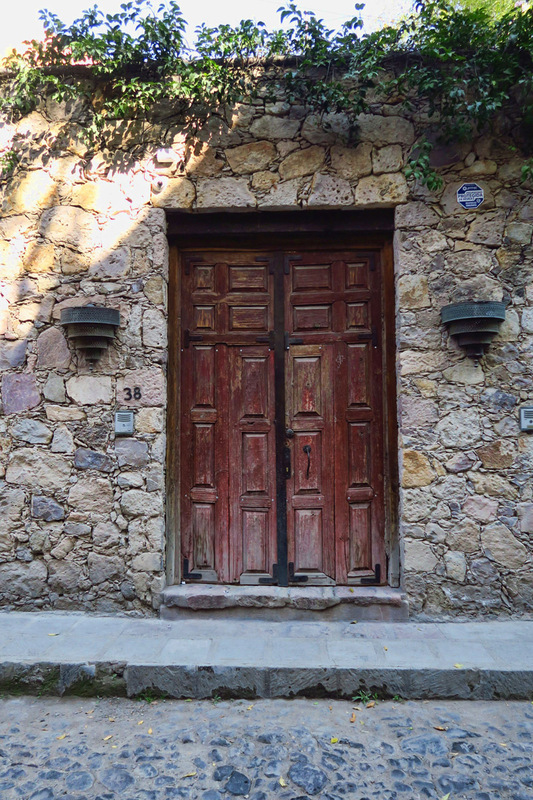 Behind these closed doors can be found some of the most elaborate mansions in Mexico, or little more than the family living room of mix-matched furniture and the only TV tube in the house. A favorite pastime is strolling the streets sneaking a peek, particularly in the evenings when families assemble in the doorway like Brooklynites on their neighborhood stoop. This intimate look into their living rooms reveals the reverence Mexicans have for family, as the aged to the infants sit together, looking out as I look in. 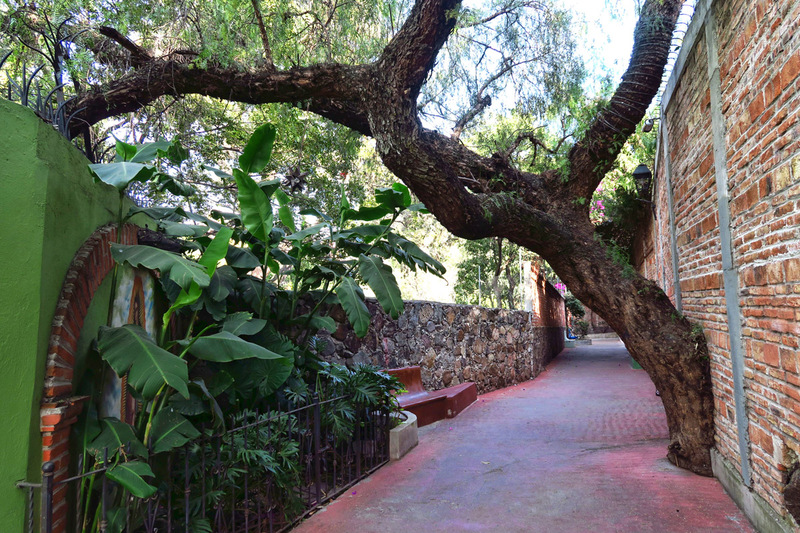 My favorite spot in San Miguel de Allende is a bit of a challenge to visit. Very few people know of its existence, and even fewer can pinpoint when its doors will be open. 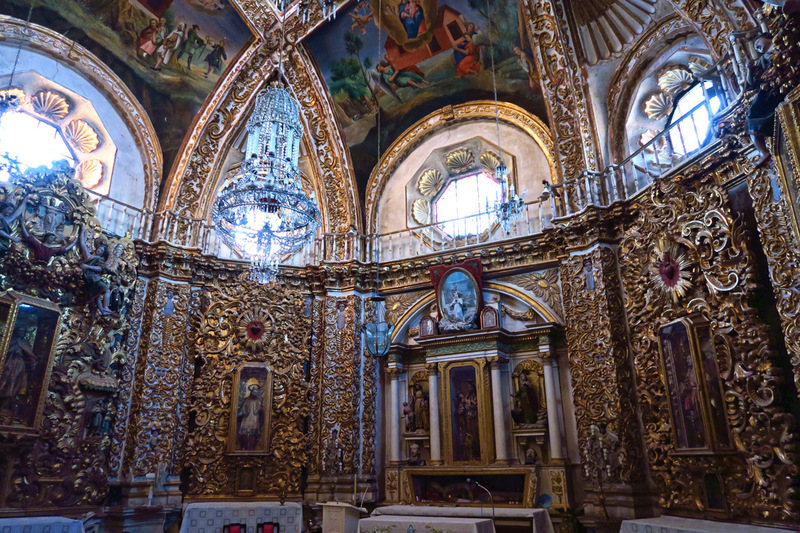 The tiny Chapel de la Casa de Loreto is well hidden inside the 18th century baroque church, Oratorio de San Felipe Neri, whose doors are rarely found open. Only during mass times in the evening, around 5:45pm have I ever been able to gain entry into the church and navigate to the little side chapel without disrupting Mass. I love the ornate ceiling over this doorway. About 3 seconds after I snapped this shot, the door opened. Busted! I was first captivated by the chapel from the outside by its ornate, six-sided cupola, so petite next to the surrounding structures. 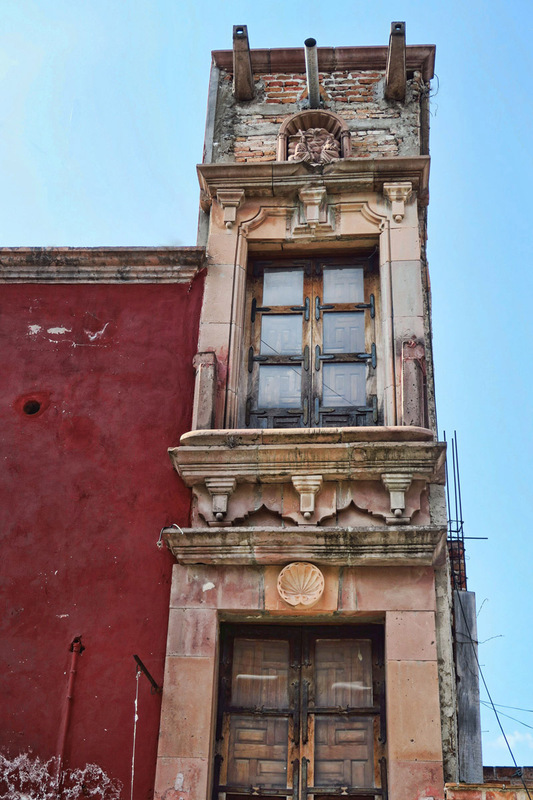 Its size makes it hard to photograph, though, as it’s dwarfed by buildings and walls in the tightly-packed centro, or historic section. But then, a door opens as I stroll down the street on one of my many meanders. I look to my right to see the most magnificent view…the angle I’ve tried to get from many different streets. Through a large metal door, I can finally get the wedding-tiered chapel in my line of sight. The best view of the chapel I’ve found thus far. Unfortunately, it’s in a locked parking lot. Casa Loreto is the one on the left that looks like a tiered wedding cake. The Oratorio de San Felipe Neri, which is connected to the little chapel. 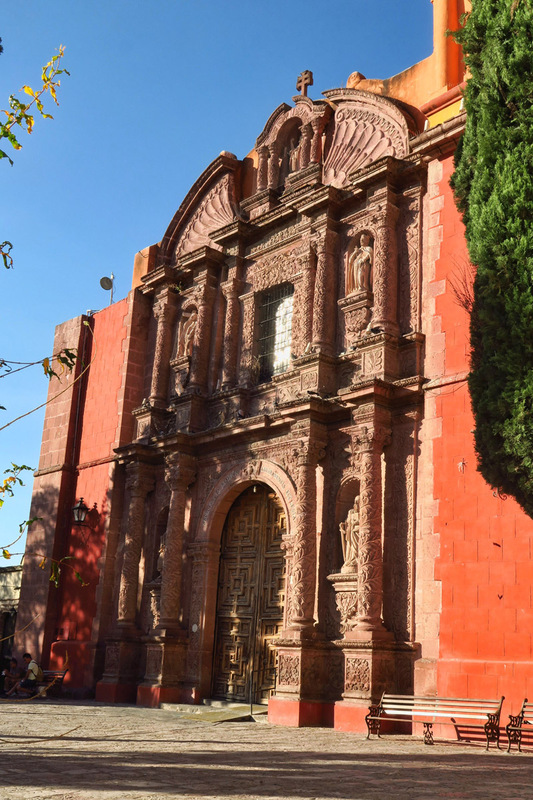 To reach the little camarín, or chapel with its six elaborately gilded baroque altars, walk through the front door of the Templo del Oratorio, go down the mail aisle, then turn left down the west transept to find a small chapel. You may think you are there, but not yet. While standing at the front doors of this side chapel, look to the right and you will see a small dark hallway leading further forward. If you go to the end of that hallway, you will find the little six-sided, smaller chapel, only about 20 feet in diameter. 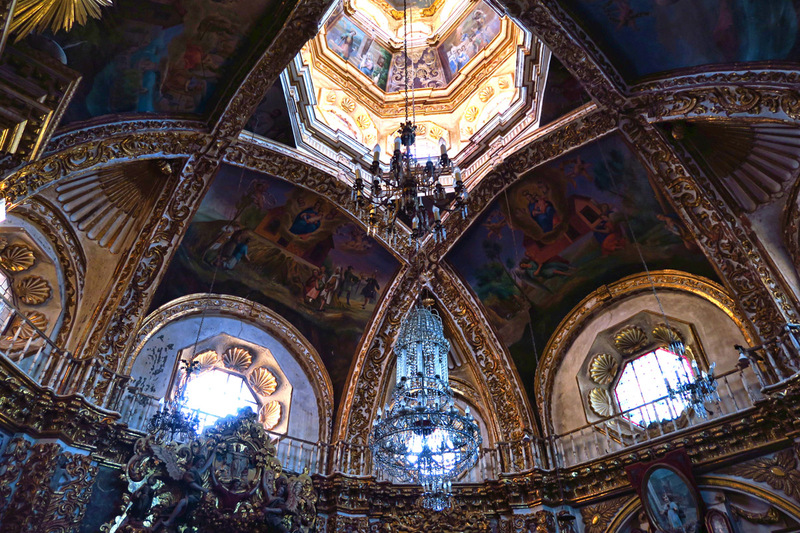 The gilded walls and six baroque altars look like something one would expect to find in old-world Italy, more-so than in Mexico. It’s difficult to tell from the photo, but the chapel is very small…probably not much more than 20 ft across. Frescos on the ceiling are beautiful. 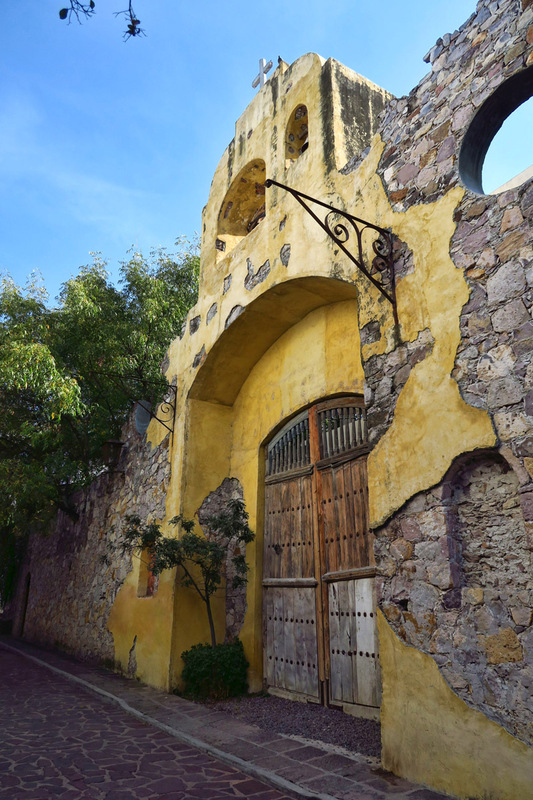 This entry was posted in Mexico, San Miguel de Allende and tagged Chapel de la Casa de Loreto, Oratorio de San Felipe Neri by Suzanne. Bookmark the permalink. Suzanne, I marvel at your courage and envious of your travels. Doors are a great subject. 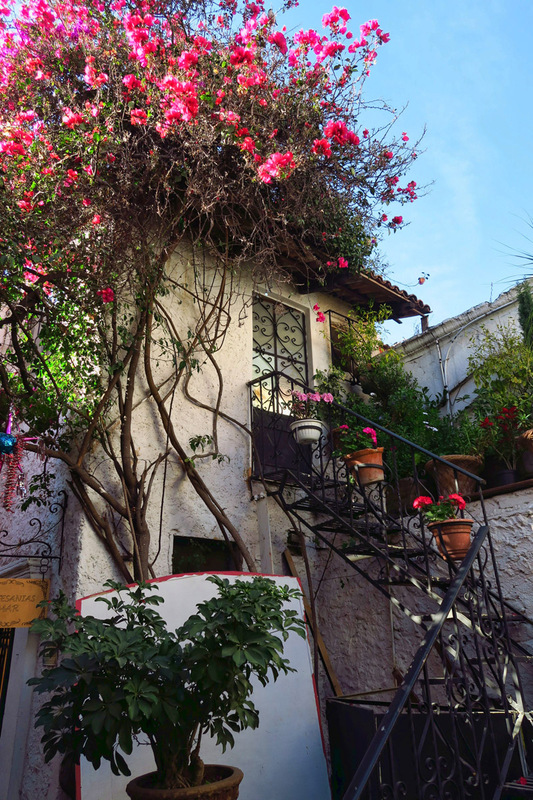 Do you just stumble onto these places or do you get tips from others? 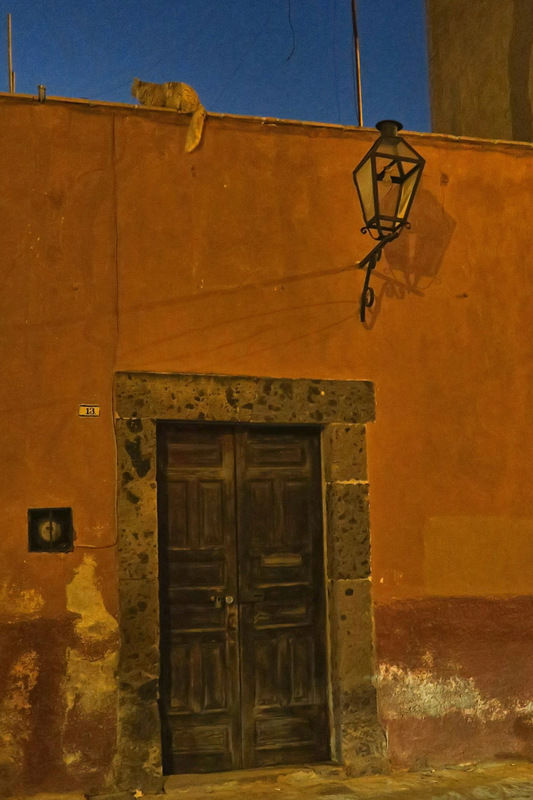 Well, another thing we both love….doors! Everyplace I travel I take photos of doors. They speak to me because of the design, the age, the “what’s behind the door” curiosity. Beautiful photos. Chester and I need to visit you there next winter.,We want to see this magnificent place through your eyes. Oh, Linda, that would be such a treat! 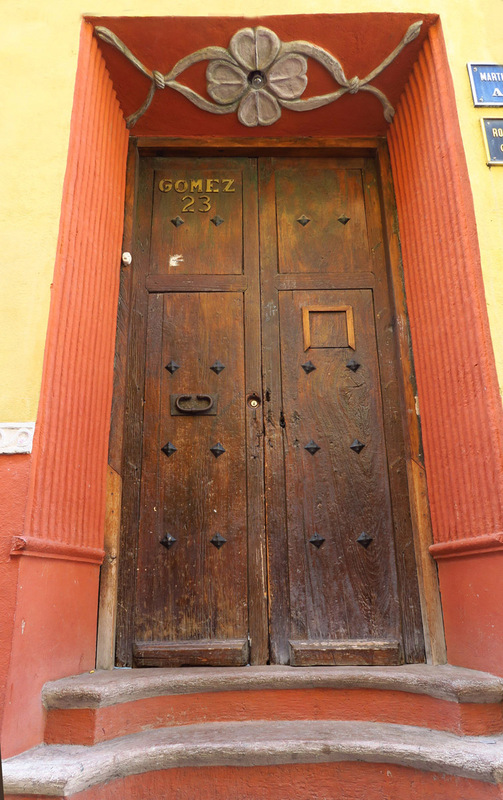 I was just sitting here doing a future post about doors in Guatemala and Columbia. Glad I finished it before I read your post! Great minds think alike! HahAha! Can’t wait to read about two of my favorite destinations! Hi Suzanne! I am a newcomer to your blog. I am close friends with John & Mary Wells. It was John who “introduced” me to you. At any rate, as a retired high school Spanish teacher, I LOVE Mexico. 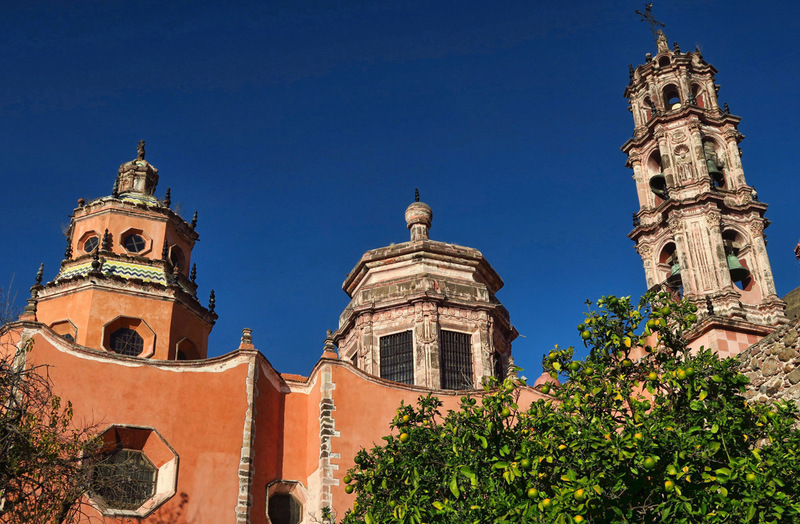 My husband, Terry, and I have traveled to Oaxaca twice, Puebla twice, Cuernavaca and Mexico City. 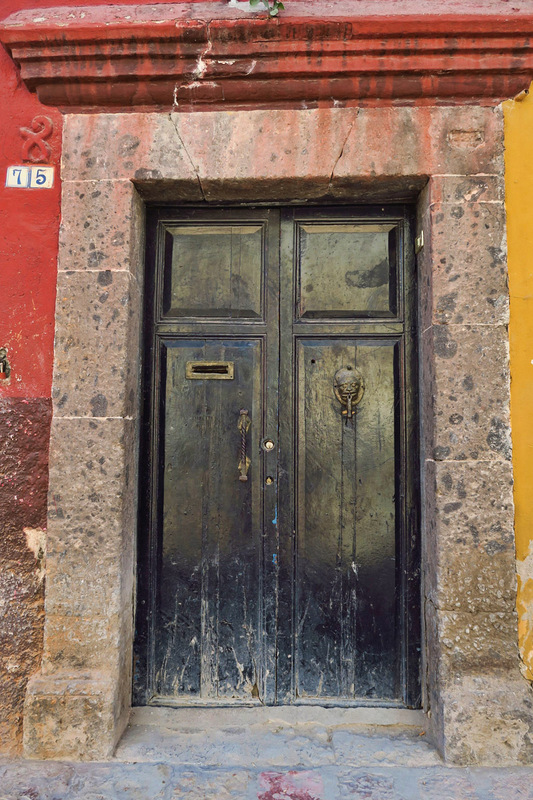 We will be visiting San Miguel de Allende shortly and I wondered how long you would be there. I, too, am fascinated by doors and have started a photographic file on my laptop labeled “Doorways of the World”. 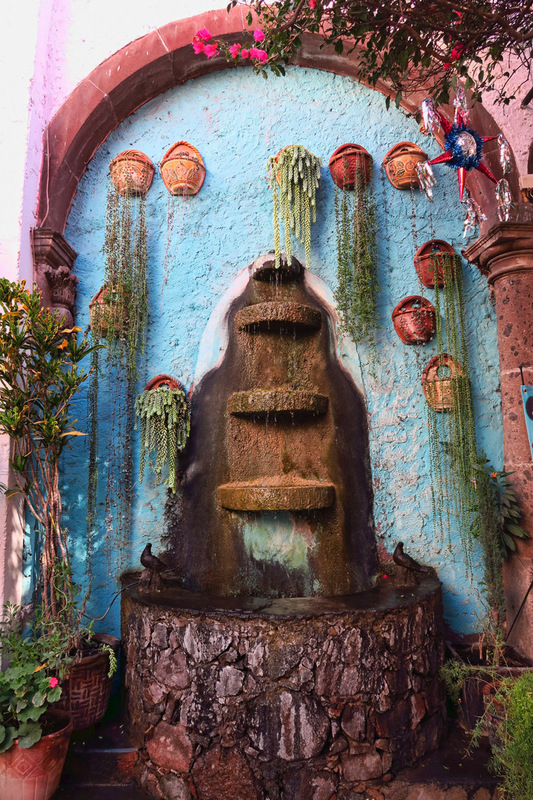 I hope to put together a photographic journal some time soon…after my next trip to Mexico. At any rate, would love to connect with you . Perhaps we can email privately if that is better for you. Let me know what works best for you! I’m on the bus now but will email you when I get back to the laptop. LOVE IT!! And can’t wait for you to be north of the border soon!!! Safe travels and see you soon! Beautiful! Your camera is working overtime in this lovely setting! What unique and creative subjects, love the variety! 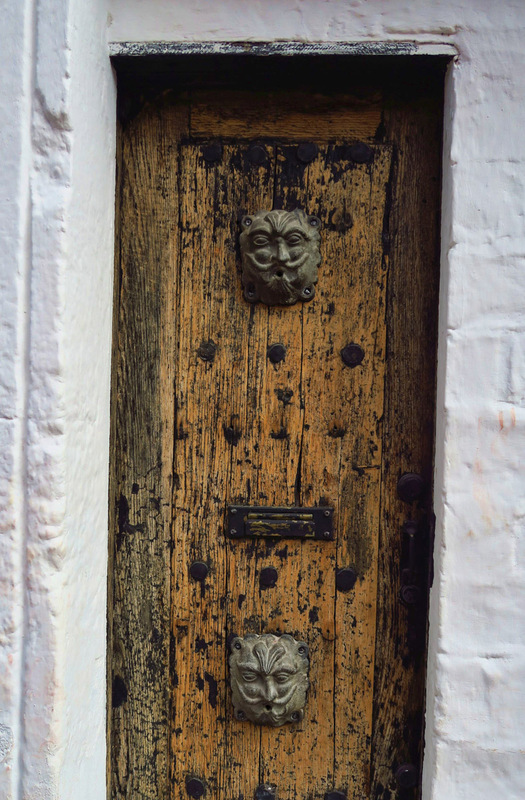 Amazing how old doors can be so interesting! When I got to the photo of the chapel interoir, I just involuntarily said “Oh my gosh!” Amazing chapel interior.